MG Robert M. Joyce School for Family and MWR » News Articles » Fort Gordon is making an Impact with Programming and Special Events! Fort Gordon is making an Impact with Programming and Special Events! If you ever thought you couldn’t benefit from the School for Family and MWR’s Programming and Special Events course, here’s some examples of the impact you may be missing out on in action!! 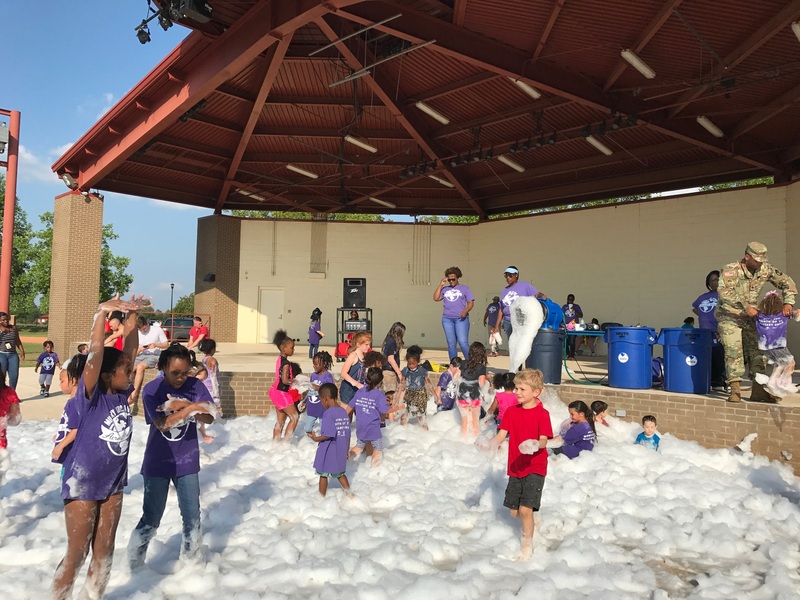 Participants from the School for Family and MWR’s Programming and Special Events course created impact and quite a buzz on Fort Gordon with a CYS FOAM PARTY for the Month of the Military Child and designed and the very successful Fort Gordon Food Truck! Just look at the partnerships flourishing at Fort Gordon!! 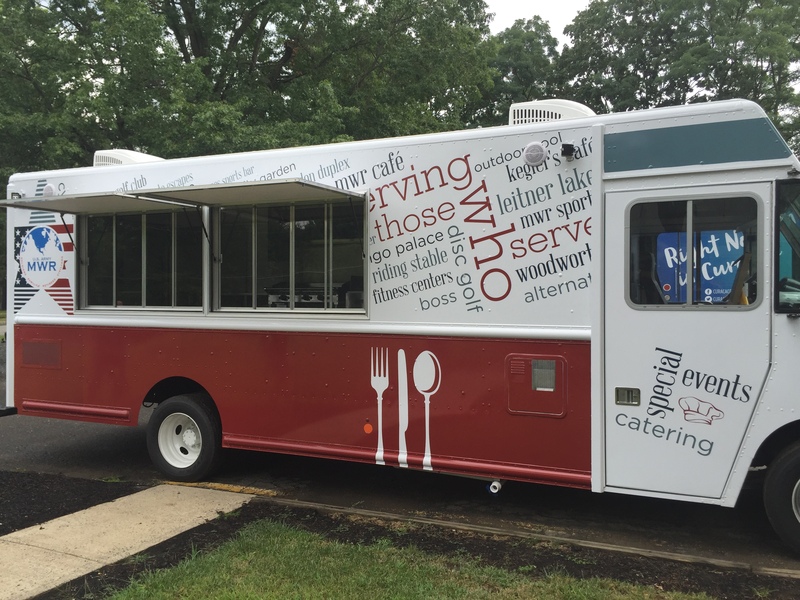 The Food Truck will host cooking classes for ACS, the Club will use it for catering when their kitchen goes down for renovation, CYSS will use it for the teen center and Food videos will be created in it!! 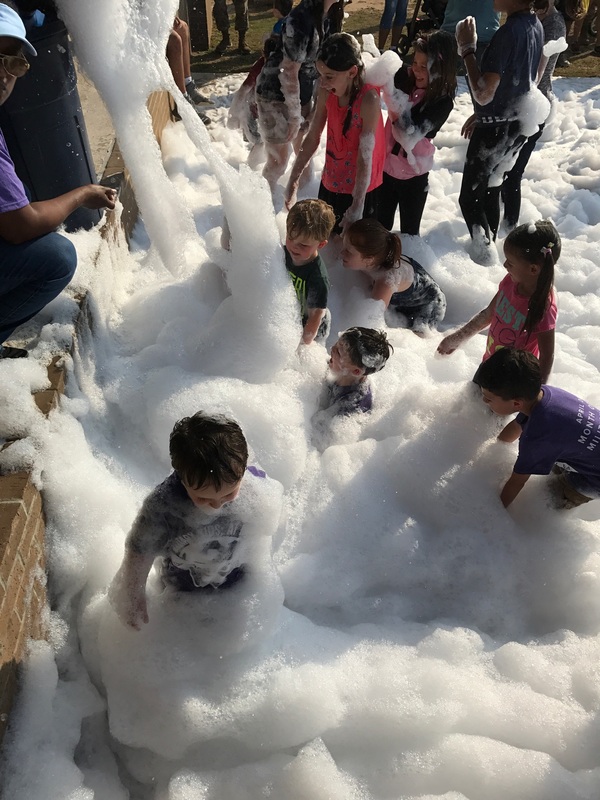 The Foam Party was a huge hit with the kids, they even had life sized popular game like Connect Four! This was an opportunity to think outside the box! The director was with MWR for 20 years and wanted to do something different. They did, and it was a huge success!! Fort Gordon’s Food Truck is another example of WOW! Programming in action!!! Take a look at Fort Gordon implementing their action plan’s WOW! 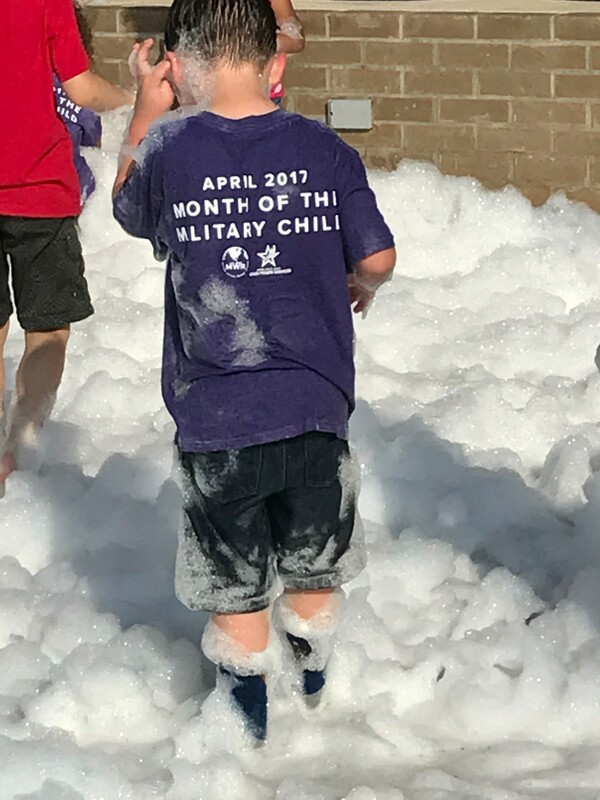 idea of a FOAM Party for the Month of the Military Child. During this course, students from the School for Family and MWR’s Programming and Special Events closely examine Leisure, Recreation and Play. They learn to leverage a myriad of models and theories covered in class and use skills from Tom Peter’s WOW! Project Management to develop 3 real world actions to implement back at their garrison. Be part of the buzz at your garrison by requesting enrollment in the next Programming and Special Events Course. Tagged News. Bookmark the permalink.